Interview is probably the most widely used selection tool.It is a face to face interaction between two persons for a particular purpose.It is a method by which an idea about an applicant’s personality including intelligence,interests and general attitude towards life can be obtained.Interview is an attempt to secure maximum amount of information from the candidate concerning his suitability for the job under consideration. 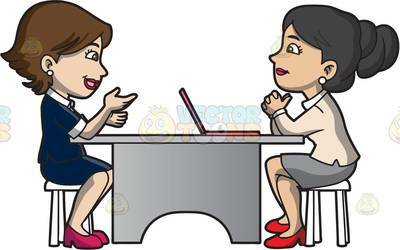 Interviewer knows about the applicant and judges based on the interview.The information gathered from application and tests is judged by talking to the candidate.The appearance ,ability to communicate,attitude,nature etc are also judged at the time of interview. Applicant is given full information about the nature of the job ,hours of work ,opportunities for advancement, employee benefits and services etc.this makes the applicant make his decision of joining or not joining the job. The interviewer should be treated with courtesy, if not likely to be selected then reasons for it has to be given , offering constructive suggestions to them. All these things will give a good opinion of the company. Interview builds up a feeling of mutual understanding and confidence between the personal department and the applicant. Interviewing is an invaluable tool of disciplinary action,grievance handling and relations with unions. Counselling interviews are information gathering but their main purpose is to solve problems. 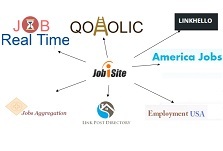 Exit or termination interviews find out why an employee is leaving or seeking job elsewhere. Too much/Too little talking As we all know first impression is the best impression.Interview is important and can be considered as the first impression. So a candidate has to be prepared well and should present well in front of the interviewer to get selected.